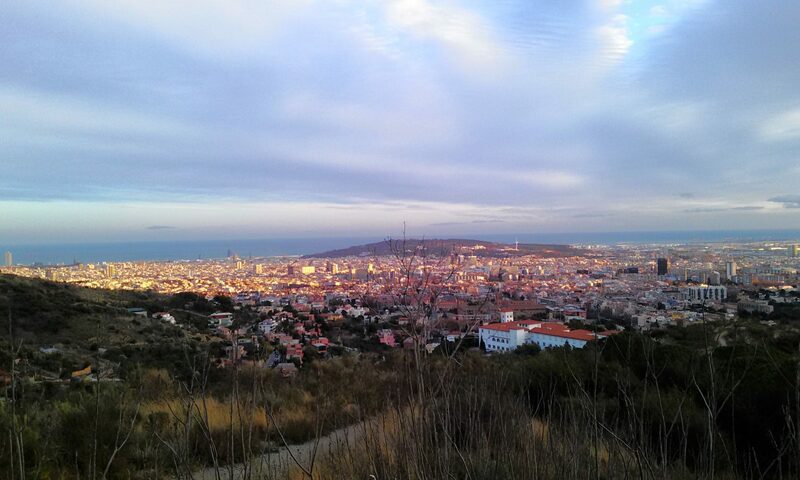 Barcelona is a city like no other. Living there was an incredible experience and we want to share with you what where some of the many things we enjoyed most. It is a personal list and absolutely not complete, so don’t get upset if the thing you prefer is not here. Sevilla: the end of our Andalusian adventure! 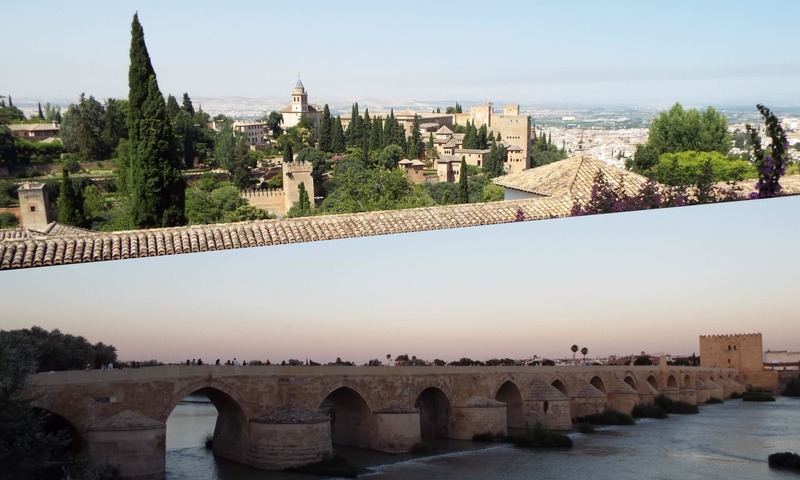 After our visit of Granada and Cordoba described in the last post, it’s time to move on to the next city! 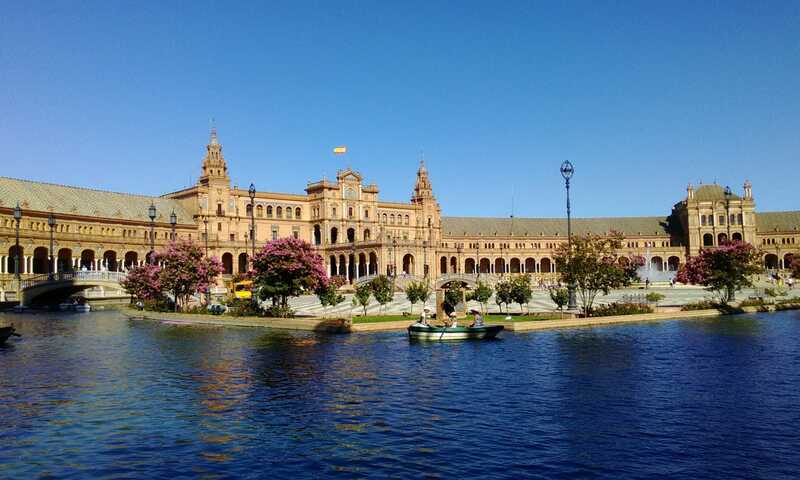 The last step of our holidays brings us to the capital of Andalusia, Sevilla… and what an ending! Sevilla is amazing, a truly alive city, full of people, bars, and stuff to see. 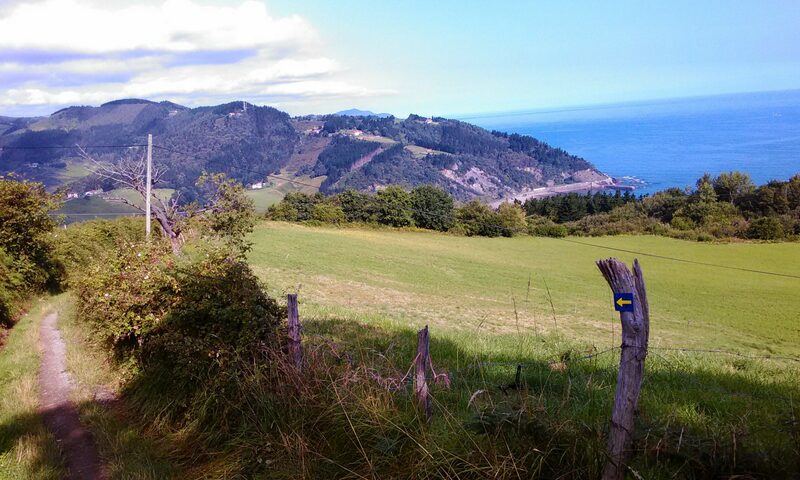 Camino de Santiago: one week from Irun to Guernica! Here we are, ready for our new adventure: one week on the Camino de Santiago!